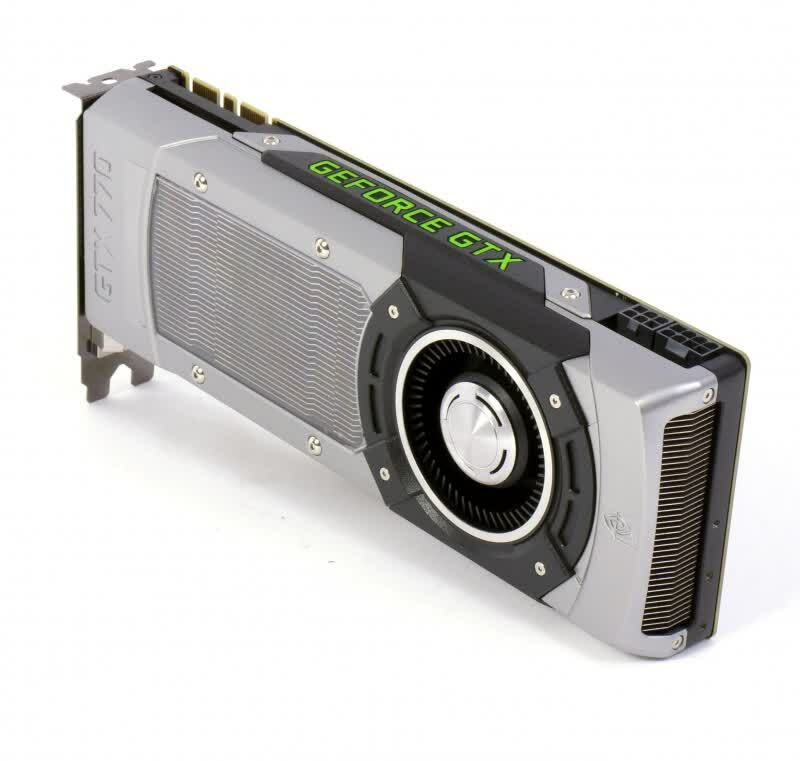 The GeForce GTX 770 is a graphics card featuring the next-gen Kepler-based GPU with 1536 CUDA cores, It features an amazing GDDR5 memory at 7GHz. 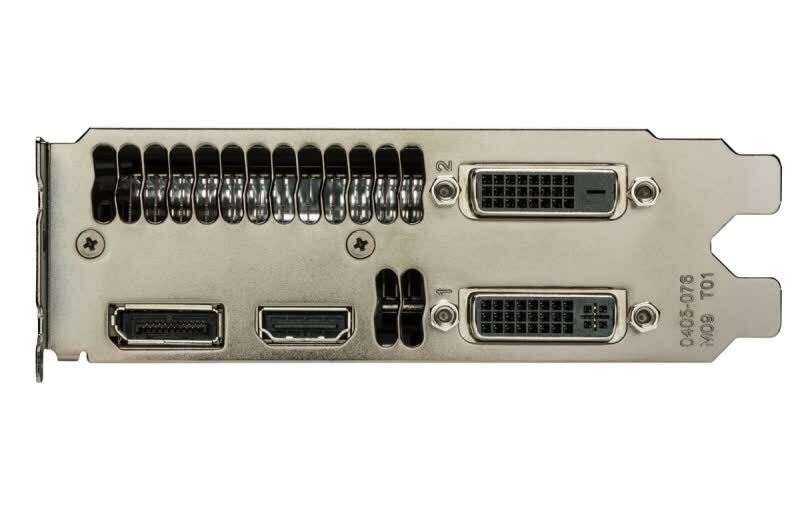 It sports a pair of SLI connectors, 6-pin and 8-pin PCIe power connectors, and an I/O panel consisting of HDMI, DisplayPort and two DVI ports. The GTX 770 packs 4 graphics processing clusters, 8 streaming multiprocessors, 128 TAUs and 32 ROPs. It is replacing the year-old GTX 680 at the same price point, while delivering some extra oomph, both are good things. Overall we are impressed with Gainward's GTX 770 Phantom offering, and for would be GTX 680 buyers it's a welcomed option. 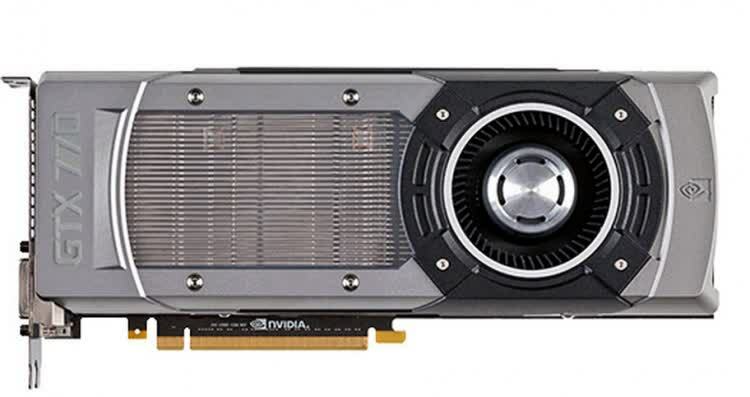 The nVidia GTX 770 might not quite have the showmanship of the 780, but it is better value for money. It offers strong gaming performance without being extortionately priced. The 2GB memory is a small concern as this may look a little dated two years hence. For use with games today and over the next year or so, though, it's likely to remain a compelling choice. The GTX 770 does all you could ask of a new second-tier graphics card. It is at once quicker and cheaper than both the top-tier single-GPU cards of the previous generation. In terms of performance, the 104MHz factory overclock makes sense if you are into 2560x1600 gaming, but even at reference clocks the GTX 770 has plenty of muscle for 1080p. The Phantom is rolling out today and it costs a bit more than reference cards. The first listings put the price at 440 euro. And that’s why we’re bestowing Tom's Hardware's Smart Buy award on Nvidia's GeForce GTX 770. Although high-end graphics cards are still expensive, we’re happy to get more performance in a better-built package for $100 less than what we could buy a year ago in GeForce GTX 680. The GTX 670 is a bit faster?and a bit more expensive?than Nvidia's previous card in this segment. 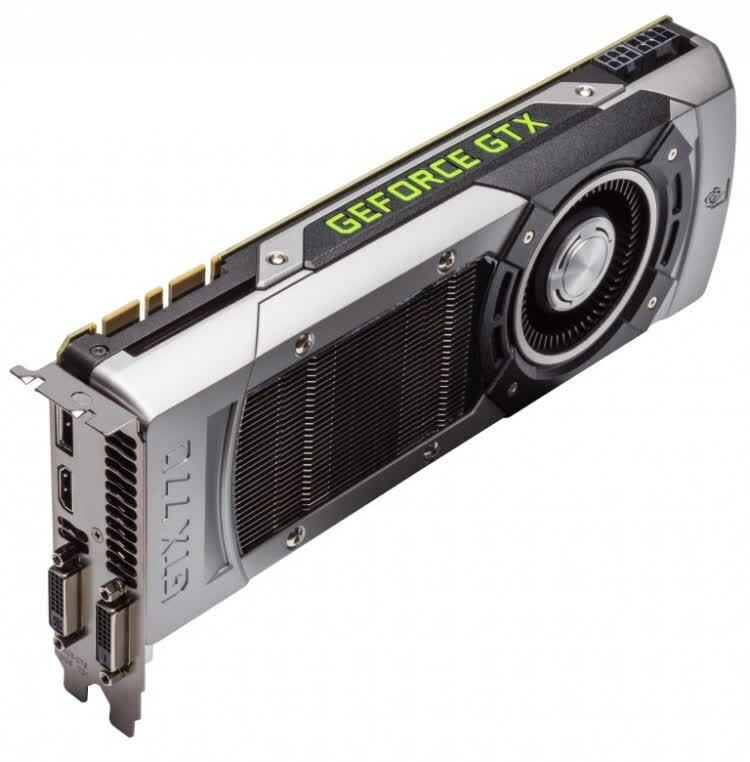 The performance of the GeForce GTX 770 is nothing to complain about, in fact at 1920x1200 this might be the best card for the money if you are looking for some brute horsepower in the high-end segment. Overall definitely recommended if you are on the lookout for nice upgrade over say the GTX 500 series. The GTX 770 offers on-par performance for most games in single monitor resolutions and does so with less noise, power and heat. 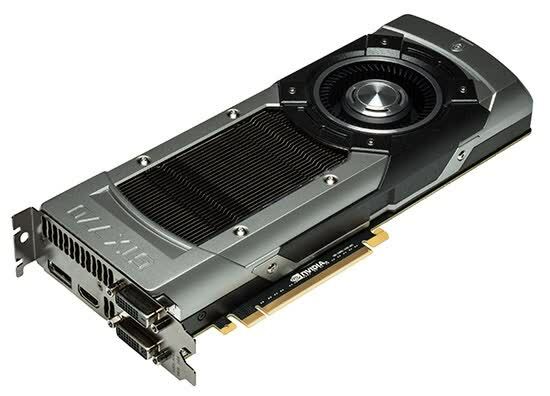 And, if you are planning on going down the road of multiple GPUs in the future then you know that NVIDIA has its frame metering technology in order to produce a quality gaming experience.